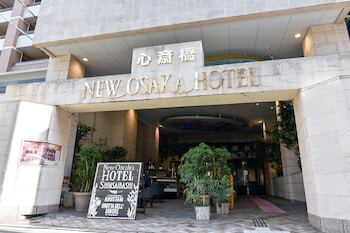 With a stay at New Osaka Hotel Shinsaibashi, you'll be centrally located in Osaka, a 3-minute drive from Shinsaibashi Shopping Arcade and 9 minutes from Osaka Science Museum. Featured amenities include complimentary wired Internet access, complimentary newspapers in the lobby, and dry cleaning/laundry services. Located in Sado, Azuma Yubaetei Kaiyotei is a 2-minute drive from Nanaura Beach and 9 minutes from Sado Magistrate's Office.